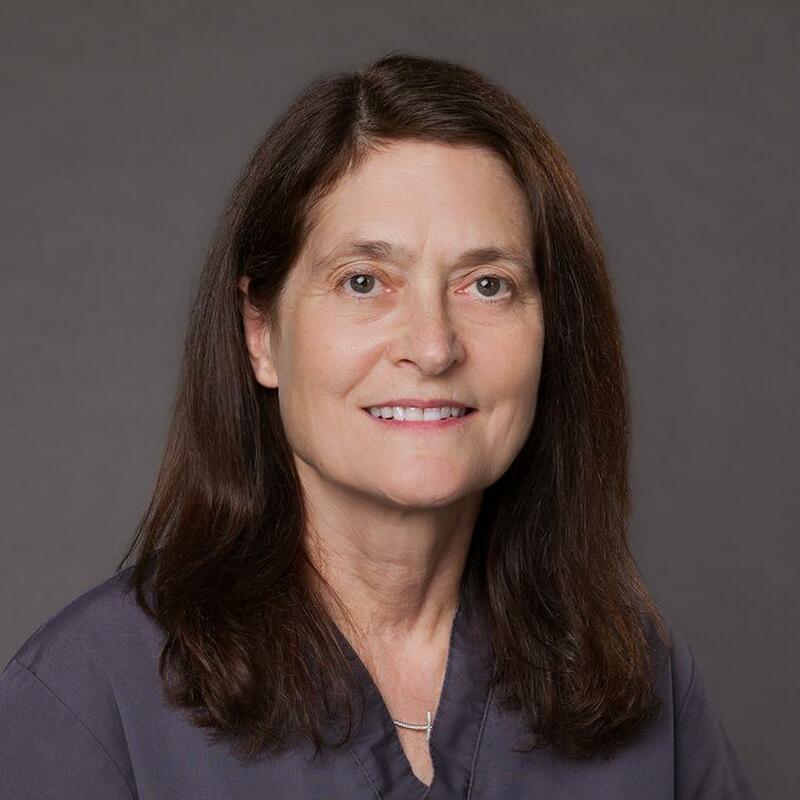 Dentistry is incredibly rewarding for Dr. Koudela, who’s particularly proud of her work at a number of children’s hospitals within a full craniofacial team treating and transforming the lives of young patients with cleft lip and palate along with other similar conditions. She’s been interested in the field from the time she volunteered at a hospital in college and had the opportunity to work in its dental clinic. She enjoys that patient interaction at Willamette Dental Group along with the flexibility and work-life balance it provides. Most of her time away is spent with her husband and dogs. But when the weather permits, she gets out in her garden.